WHY DOESN’T GOD HEAR MY PRAYER? “I know the plans I have for you. Plans to prosper you and not to harm you, plans to give you hope and a future”. God created the human race to glorify Him and to enjoy Him forever. Sin, however, messed up the plans God had for us in a very big way. “We look upon prayer simply as a means of getting things for ourselves, but the biblical purpose of prayer is that we may get to know God Himself. To say that ‘prayer changes things’ is not as close to the truth as saying “prayer changes me and then I change things”. God has established things so that prayer, on the basis of redemption, changes the way a person looks at things. Prayer is not a matter of changing things externally, but one of working miracles in a person’s inner nature”. He ends the letter “Still held in Healing love”, Andre Andre died on 13th July 2010, 48 days after penning this letter. This entry was posted in Forgiveness, Love, Prayer, Promises and tagged God, grace, thankfulness, wholeness. Bookmark the permalink. 2 Responses to WHY DOESN’T GOD HEAR MY PRAYER? 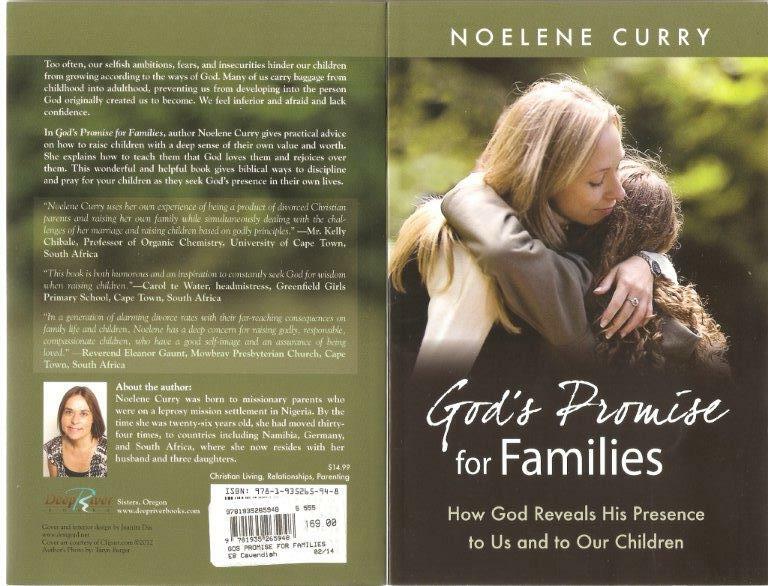 Noelene, praying that you continue to be as Mother Teresa once told you “I am a little pencil in the hand of a writing God who is sending a love letter to the world”. Praying to Father God that you continue this mission that God has blessed you life with Noelene, and we all are still “under construction”. amen. Jade Ford. (Facebook). Thank you so much for those prayers, Jade. It means so much to me to know that you are keeping me in your prayers. God bless.